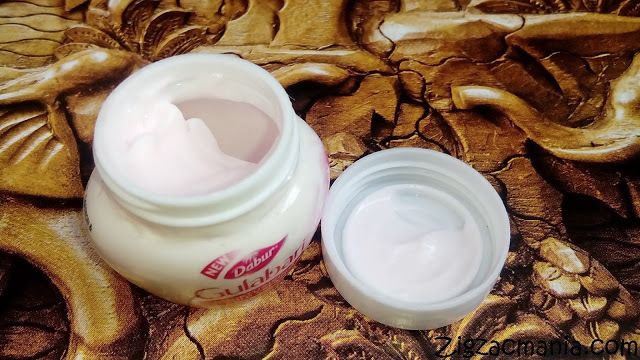 Cold cream is a must have product in winters. 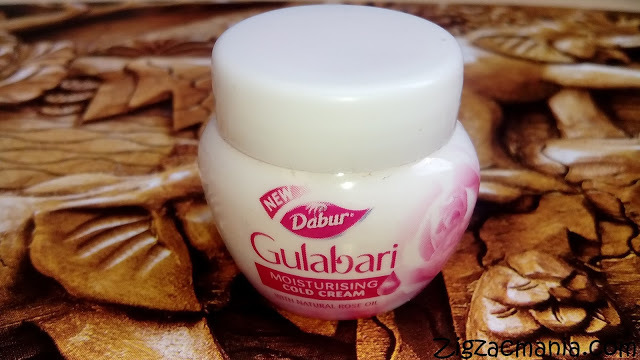 In this post, I am reviewing a cold cream by Dabur Gulabari. 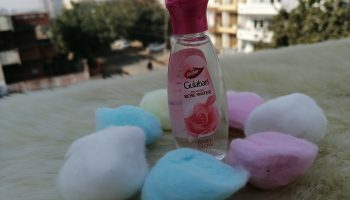 It is fully loaded with the goodness of rose oil and glycerin. 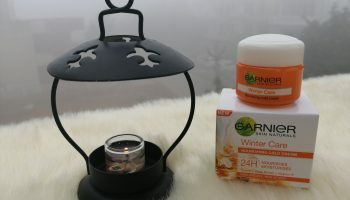 Let see my experience with this cold cream. 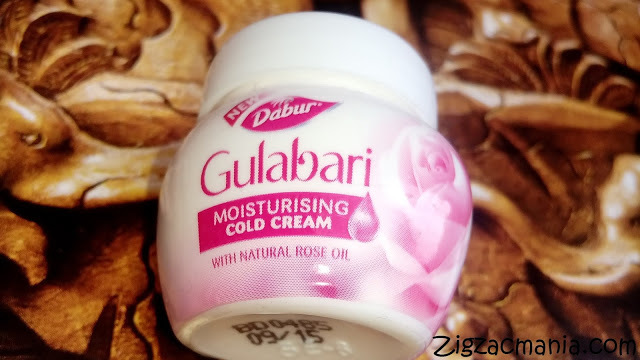 Product claims: Dabur Gulabari Moisturising Cold Cream with natural rose extracts derives its goodness from Dabur Gulabari Rose Water. It is enriched with natural rose oil and key actives, which gently work on your skin, giving it a rose like glow. 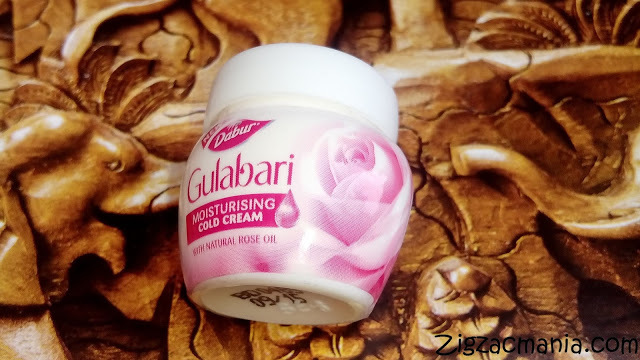 Gives Radiant Glow – Natural rose extracts help remove dryness and dullness, giving your skin a rose-like radiance. Ingredients: Aqua containing extract of Rose, Saffron & Turmeric, Provitamin E, Sheabutter, Sodium PCA, Seasame oil. 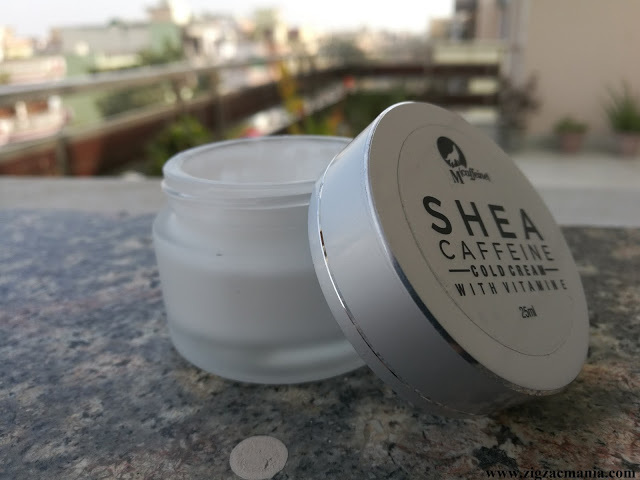 Price: Rs 30 @ 29 ml & Rs 5 @ 8 ml. Online availability: Amazon, Ordermygrocery, Flipkart, Zopnow, Satvikshop etc. 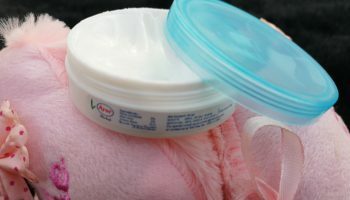 Packaging: This cold cream comes in a white colored plastic jar/tub. It has a same colored screw cap. Information required is provided at the back of the jar/tub. Ingredient list is also there but it is not complete (I wonder why some companies avoid providing complete list of ingredients). This small pack is very cute and easily slips into my purse or clutch. 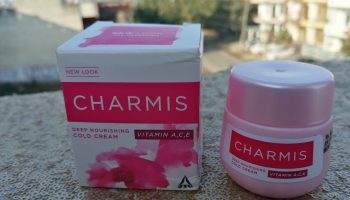 My opinion about the product: This cream is light pinkish in color and has an ultra soft texture. As soon as you open the cap a sweet aroma of fresh roses overtakes your senses, which makes you feel like you are surrounded by roses. The fragrance is not at all overpowering and fades away soon after application. 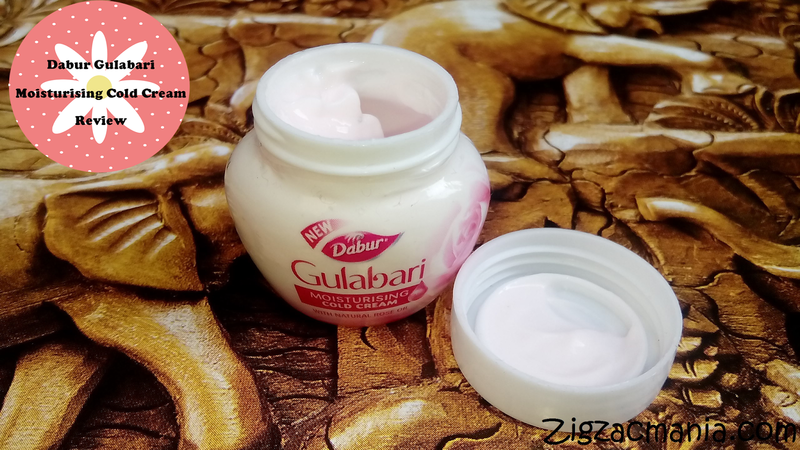 It gets absorbed easily & you need not to put much effort. Post application your skin has a subtle glow, feels soft &moisturized. You can also use it as body massage cream. 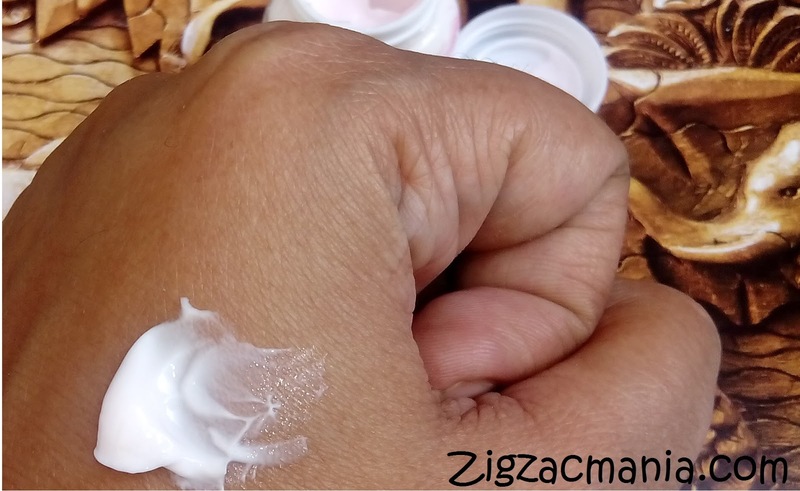 But this cream makes skin a bit greasy & oily after application. 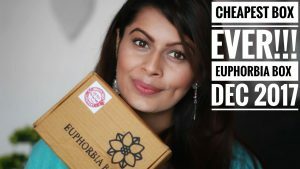 So if you have oily skin like me than definitely you will not like it. It keeps your skin well hydrated and is a good option for normal to dry skin. 1. 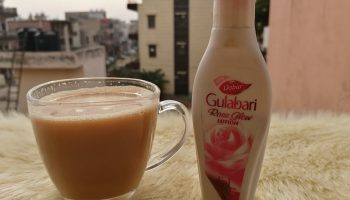 It gets absorbed easily and keeps the skin moisturized though out the day. 3. 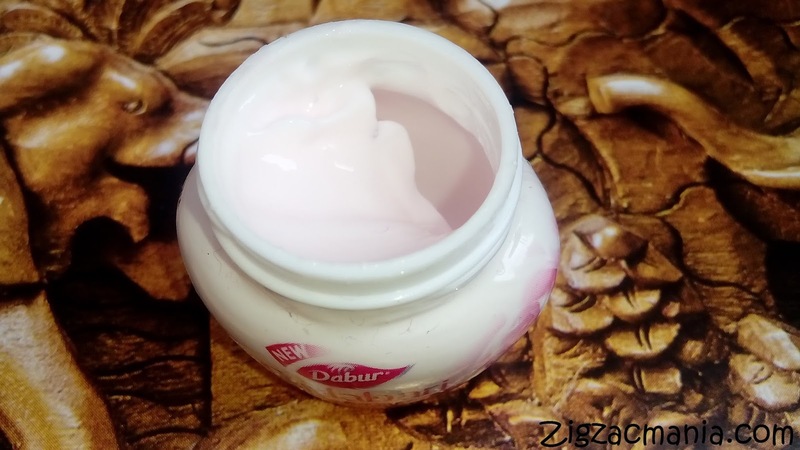 Adds an instant glow on the face when the skin. 4. Can also be used as a body massage cream. 5. Has a nice fragrance. 2. Oily skinned people may not like it and find it greasy. 3. The subtle glow that it gives to the skin is not long lasting. Glad that you liked the review.. 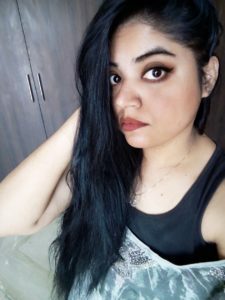 I have oily skin but I ll love to use it as body cream!!! I do not prefer cold creams, they make my skin very dull don't know the reason but it's true!! 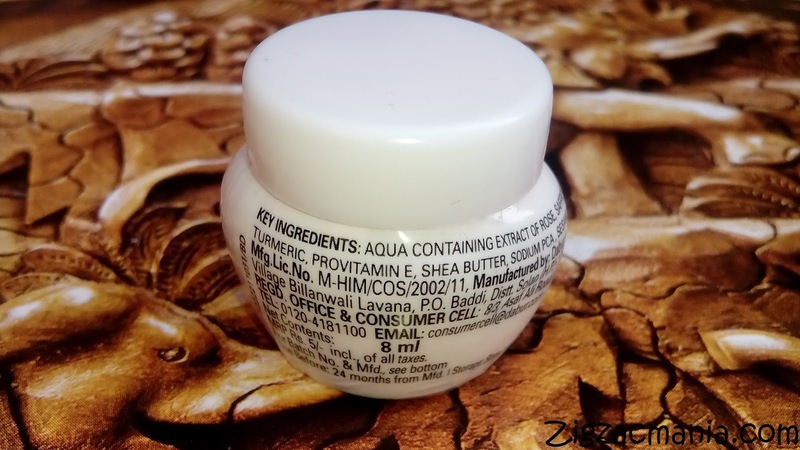 The last time I bought a cold cream for five Rupees was Ponds! Its good to see another cream in such a price range! Though I have oily skin I liked ponds and I think Ill give this one a try too 🙂 Nice review dear! I have a dry skin, I think it will work for me. I love its fragrance too. Does sound great for winters and super affordable. Very budget & travel friendly..
Dabur is a trusted brand for years n offers quality in most products.